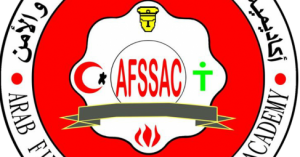 Arab Fire, Safety and Security Academy offers Fire Safety watcher course that is a developmental course in firefighting . 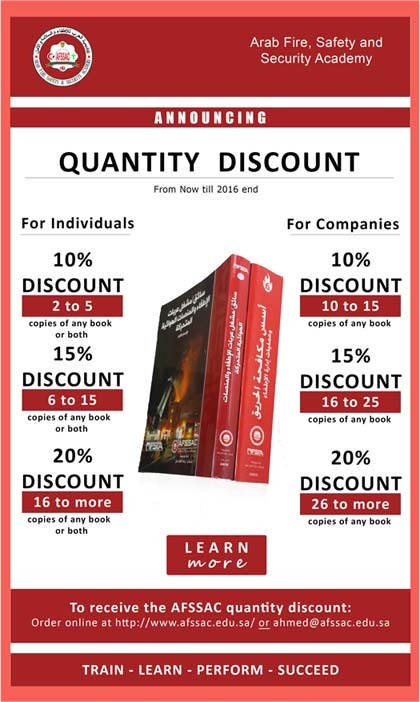 All who wish to achieve fire safety in factories and companies – offices – schools – during daily work – in trips. Finding out causes of fires, preventing and fighting simple fires using manual fire extinguishers. Identify basic elements needed to start the ignition. Know types of fires accredited by (UL) and followed by NFPA. Apply the fire theory and stop the interaction between the components of the ignition. The appropriate choice of fire appropriate material depending on the type of the burning material. Proper use the manual fire extinguishers. Help in basic fire missions. Fight simple fires at home – office – car, anywhere and suppress them at the beginning before growing. Identify the causes of simple fires and prevent them. Ignition theory and basic elements. Proper use of fire extinguishers . 1. Educational level: Anyone who can read and write and all educational levels. * Duration of the program: One day -5 training sessions (50% theoretical 50% practical). * Training fees: – 800 S.R (eight hundred S.R) per trainee. – Each trainee passes the course, gets an accredited certificate.